While the Pakistani Court is trying to silence the 4 star general, and former leader of the country by keeping him in isolation, it is now clear that the caretaker government opposes the prosecution. In a statement, the government has told the court that there is “no urgency” to try Mr. Musharraf , and that the decision will fall to the next government. This means that Mr Pervez Musharraf has a window of opportunity until election is held on may 11. to play his political game. This is well understood by the court, who for that reason is isolating the former leader, in order to prevent him from stirring up his followers. Mr Musharraf is still very popular in his country, and the fact that he is now held in what many conceive as political imprisonment, could very well add credibility to his leadership. 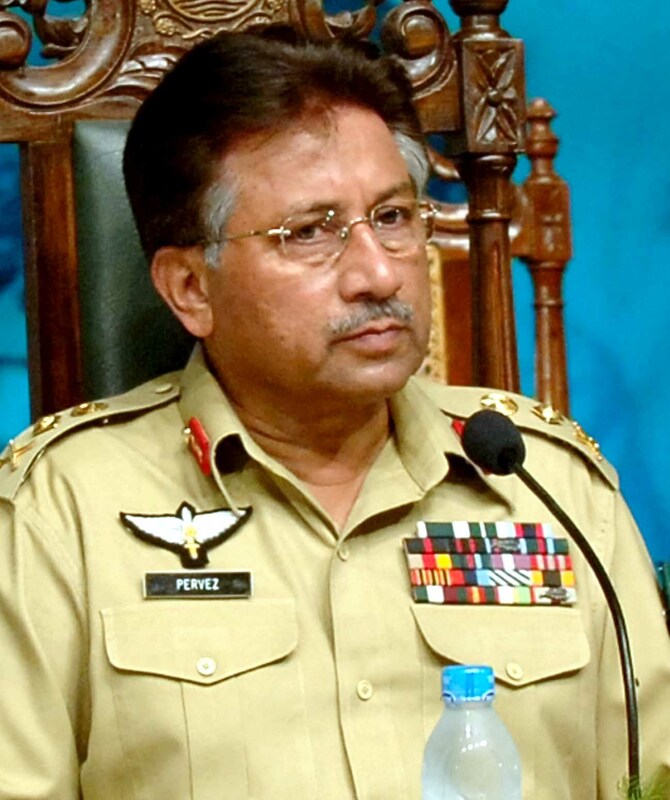 Since General Musharraf returned to Pakistan, he has been barred from running in the election in four constituencies, and charged for treason. As well as been used as an example by the court, telling other power-persons that they cant expect any immunity, deriving from their current or former positions in Pakistani leadership. If general Pervez Musharraf had been allowed to enter the election in the first place, it is highly unlikely that he would win, but as it is, the scene has been set for a spectacular return to Pakistani politics for the former president. Being in custody and isolated from his family, lawyers and followers, he is actually in a perfect position to return to power. That is: If his supporters really stand behind him and take to the streets demanding his release. If that happens, anything could happen!